This photo is so meta. I'm almost at the end of the 7th month of this blog and the ideas are running dry. I visited my brother's place and they have all these tiny letter tiles on their fridge. 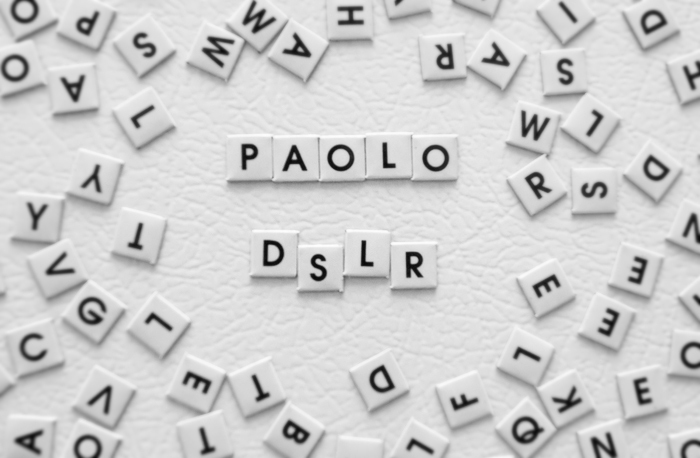 I decided to photograph my blog title. September 6 - Jia Tse What? !